Yes. CASH is the odour of money. The scent was modelled on a fresh-printed 100 US dollar bill, that had been examined for the essential olfactory components. CASH differs greatly from usual perfumes and offers the nose a completely new experience of smell. 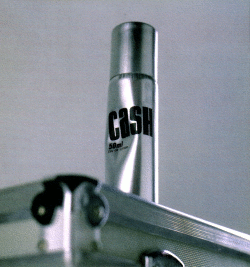 CaSH 50ml – Has Become The Air We Breathe.